MARVA BERLIN SAVANICK (nee Roberts), age 83. 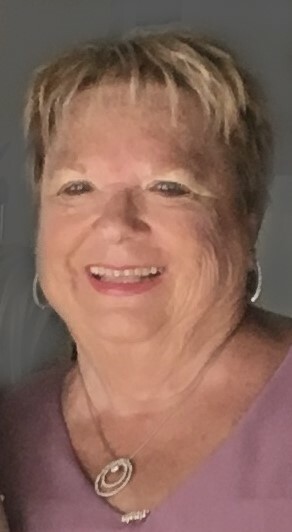 Beloved wife of the late Jim Allen and Steve Savanick; dear daughter of the late Oscar and Vista Roberts; devoted sister of Larry Roberts, Kenda Burnquist, Darl Roberts, Arla Joy Baxter, and the late Marlene Seacat, Arlee Savanick, Sharon Remsburg, and Leda Gerencser; caring aunt, great aunt, and great-great aunt of many. While working for Shell Chemical and Travelers Insurance, she totally lived life to the fullest! Marva loved living in Europe and traveling all over the United States. During the last era of her life in sunny Florida, she spent most of her time listening to music and dancing. She also was a member of both the American Legion and Eagles Lodge. No matter where she was, or what she was doing, FAMILY and FRIENDS truly meant the most! In lieu of flowers, please make a donation in her memory to the American Cancer Society at cancer.org. Come celebrate the life of Marva at 12 noon, Monday, April 15, 2019 in the funeral home. Inurnment to follow at Holy Cross Cemetery. The family will receive friends MONDAY 10 AM – 12 NOON at the A. RIPEPI & SONS FUNERAL HOME, 18149 BAGLEY ROAD, MIDDLEBURG HEIGHTS (WEST OF I-71).